If you’ve been playing or watching streams of No Man’s Sky over the past few days, you should know that things are about to get very different. 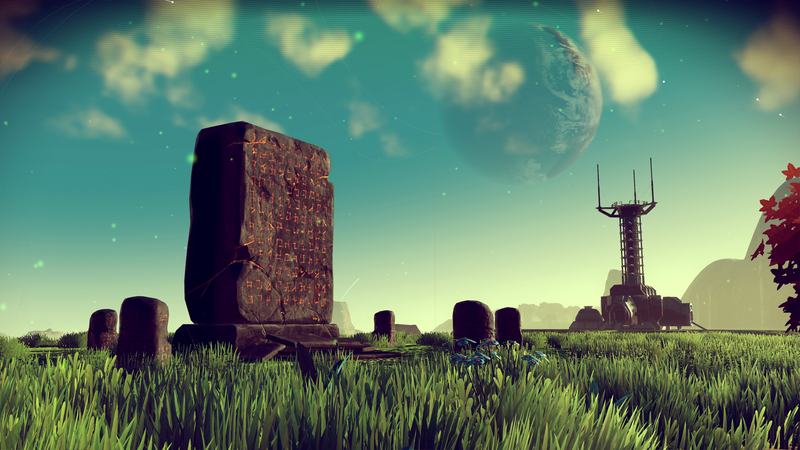 Today on the No Man’s Sky website, director Sean Murray posted a list of the changes that will hit the game when the day-one patch goes live on Monday. In addition to altering the story, this patch will expand inventory space (whew! ), re-balance combat, and change the way planets are formed. Based on the patch notes, this is a massive update. If you plan to get the game on Tuesday, you’ll get the patch as soon as you log in. If you bought an early copy, however, Murray recommends that you delete your file before you update the game.